These market reports are produced in partnership with the Advisory Board of peer nominated top professionals including: Brokers, Appraisers and Title Officers. Commercial Real Estate Brokers in the Colorado Springs area and the commercial listing service (commercial MLS) Xceligent. 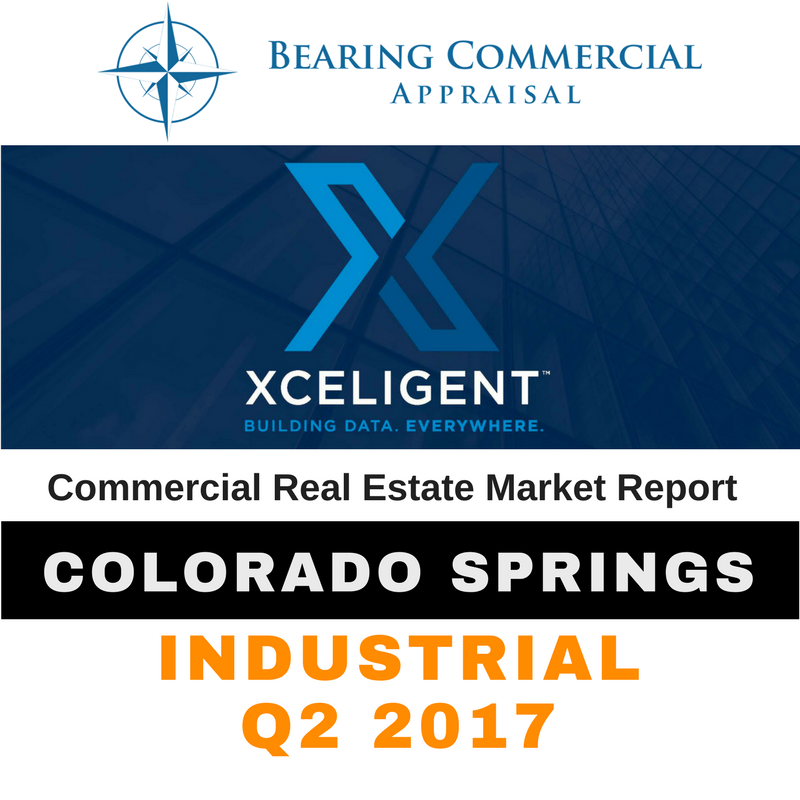 Xceligent compiles the market data for the reports and the Advisory Board validates and certifies the information at quarterly meetings. 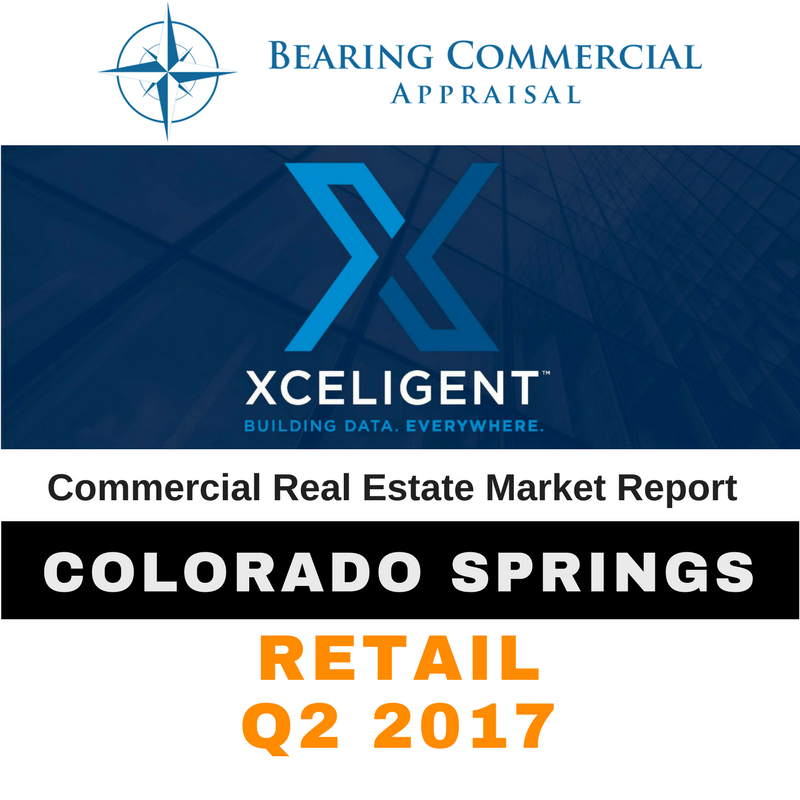 Signup to have the latest commercial real estate market reports sent to you when they are posted.